﻿ Vineyard at Evergreen Farm - Ohio. Find It Here. Country winery located in Coldwater , specializing in Small Batch & Unique Varieties of wine. Open Friday and Saturdays 6pm to 10 pm. Or by appointment. Check us out on our facebook page, instagram, or our website. 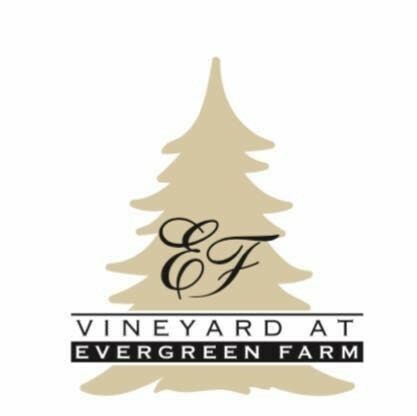 www.evergreenwinery.com. We feature many fruit wines, and unique flavors including dandelion, elderberry, crabapple. For a listing of events and other special releases, check our web page.